First Runner-up in Edge Challenge Get into Games 2015. This is a game to play with 3 friends in a frenetic free-for-all arena brawler. Play it in a single keyboard (it is possible) or with some game-pads. 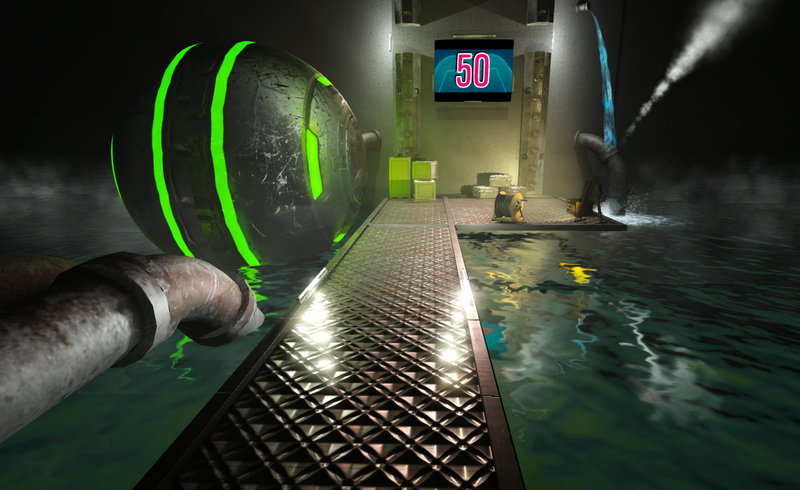 The goal is to acquire enough points through collecting, stealing or pushing other balls out of the map. There are 5 different spheres to choose from and up to 9 maps to play on. This is a two person project in which I took care of the following areas: - Programming, scripting and user interface. - Game Design. - Level Design.